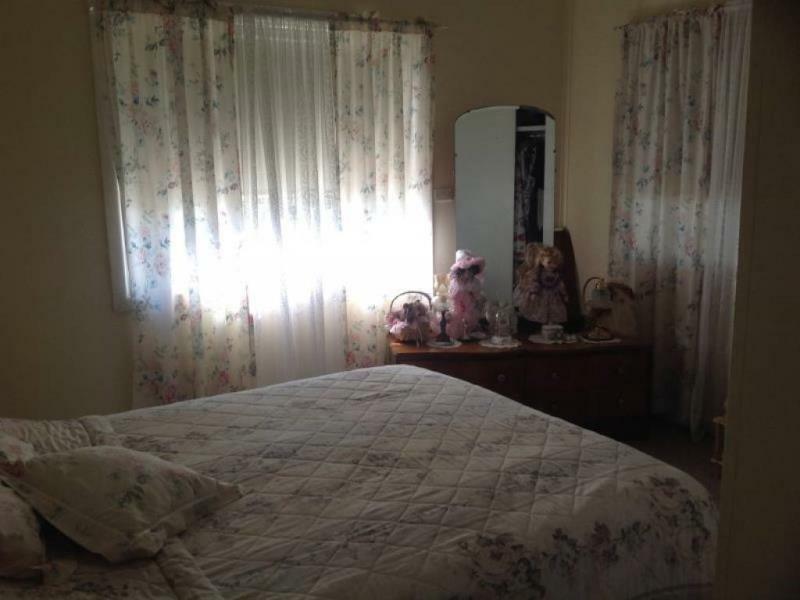 This cladded home offers loads of potential and would make an idea first home or an investment opportunity and is being offered at the right price. 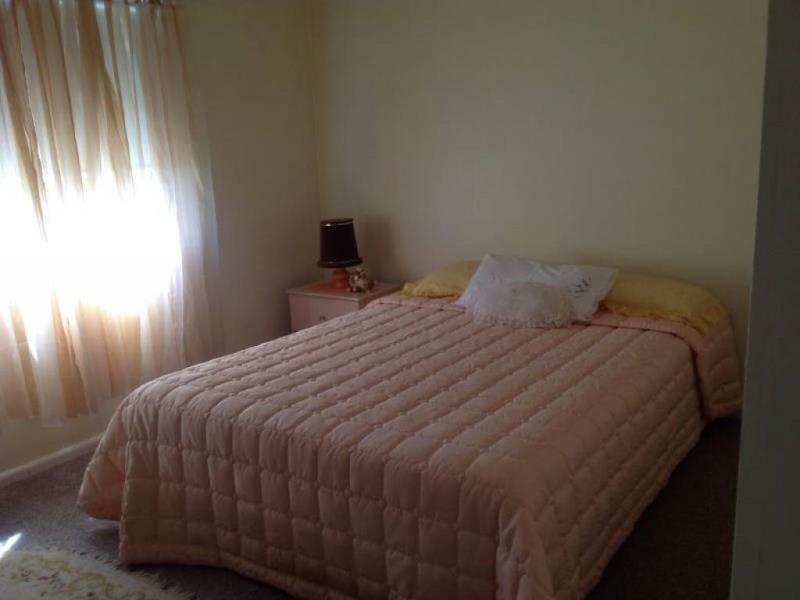 Comprising of three bedrooms, two having built-in robes and all bedroom with ceiling fans, a sleep which could be used as a fourth bedroom or a second living area as well as a storage room. 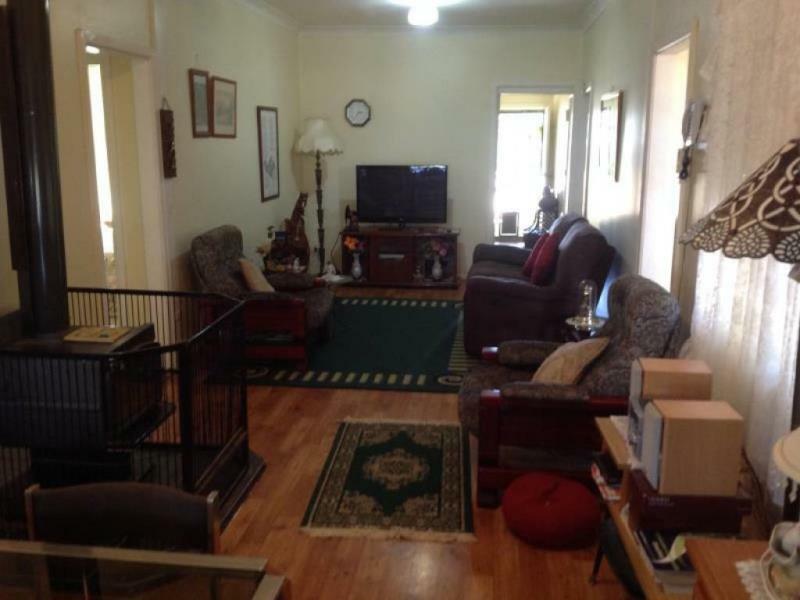 The lounge room features timber vinyl flooring a ceiling fan and wood heater. 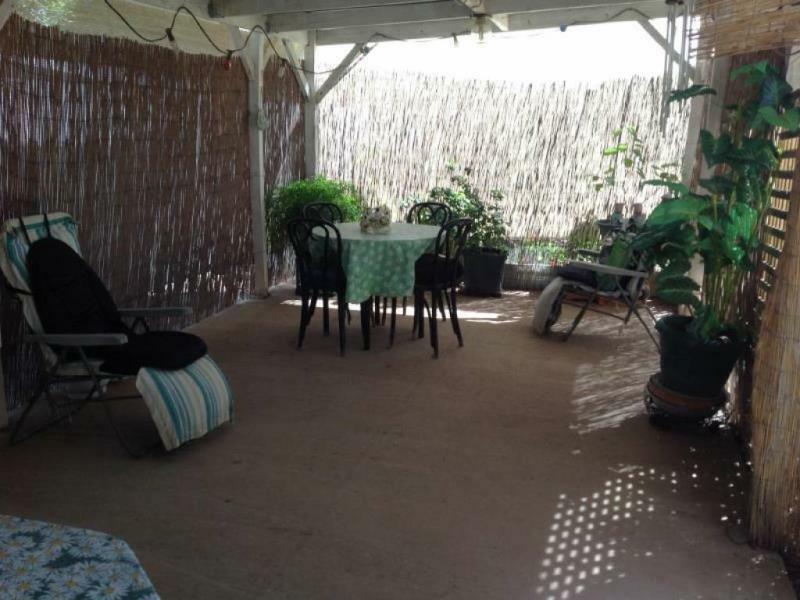 Outside this home you find a double carport, a private covered entertainment area, double garden shed, rain water tank, a second toilet, fully enclose yard all this including rear lane access. 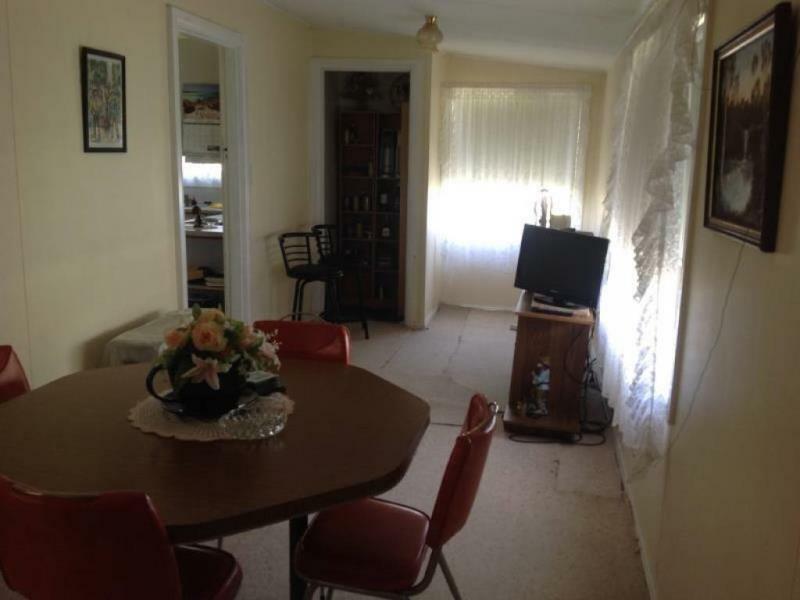 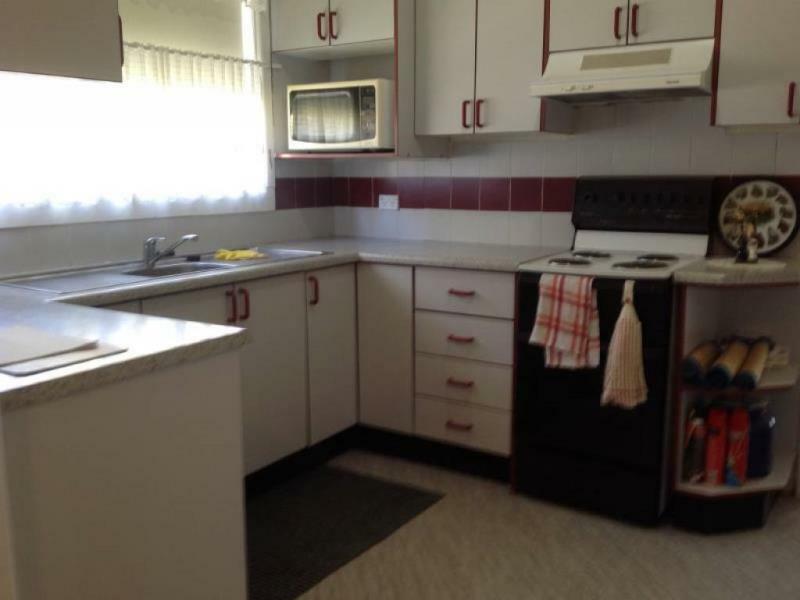 If you are looking for a neat and tidy home not too far from town facilities than you need to call for an inspection. 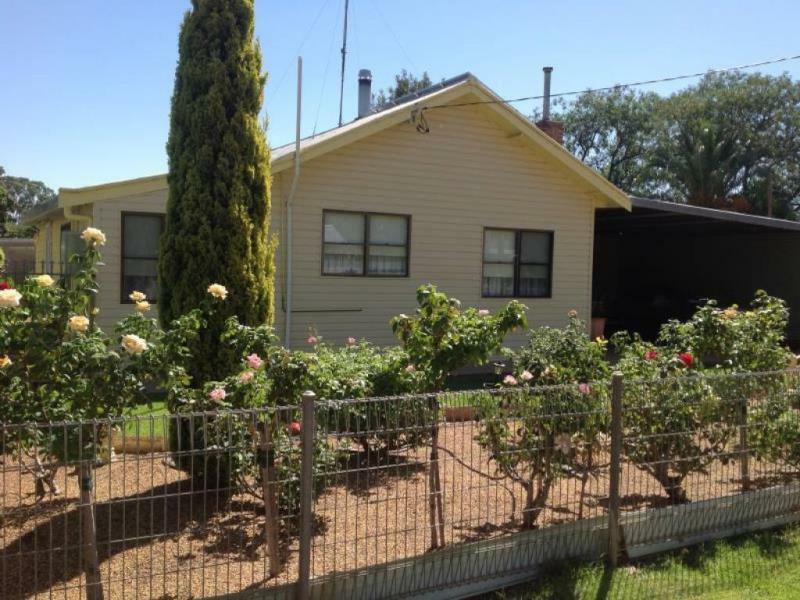 Dear Michael, I am interested in 116 Temoin St, Narromine, NSW 2821, Listing Number 2296170 which I found on http://narrominerealestate.com.au.